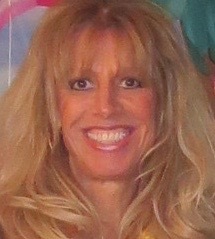 We interviewed Darlene Sawyer, Director of Business and Legal Affairs for AtScale, Inc. (www.atscale.com). 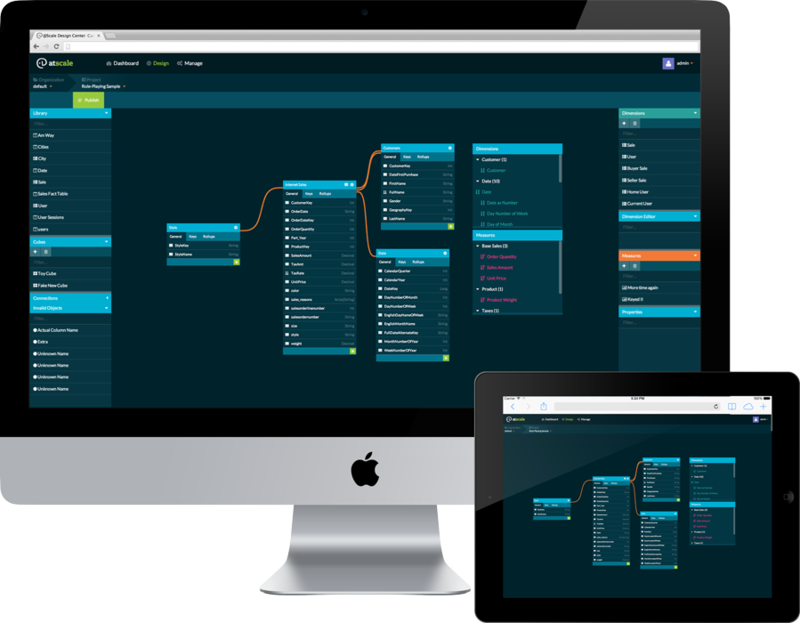 AtScale is a California based software company created by Hadoop and business intelligence veterans, AtScale bridges the gap between the business user (and their favorite visualization tools) and their underlying Hadoop data platform. HQ: San Mateo, CA, with sales offices in NYC, Chicago and Atlanta. 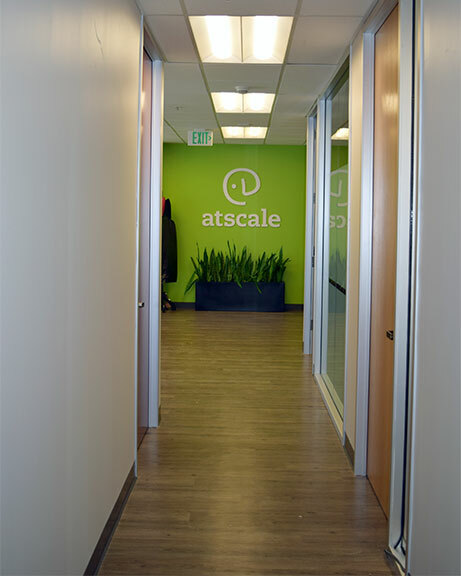 ATSCALE: In 2014, a group of former Yahoo! co-workers and friends joined together to form AtScale. The founders are Dave Mariani, Matt Baird, Sarah Gerweck, James Lai and Dianne Wood. Created by these Hadoop and business intelligence veterans, AtScale bridges the gap between the business user (and their favorite visualization tools) and their underlying Hadoop data platform. We started AtScale based on our personal experiences building Business Intelligence solutions on Hadoop at companies like Yahoo!, Klout, and Conductor. After struggling with existing technologies year after year, we decided it was time to solve the problems we were struggling with – and AtScale was born. Tired of moving data into expensive, legacy databases, the AtScale team decided to build what they could not buy. AtScale is already working with customers across multiple industries – from financial services, direct marketing to online gaming and consumer retail. CHESTER: What was the inspiration behind choosing this name? ATSCALE: When discussing the idea of the company our CEO kept saying, “We defy business intelligence at scale”. Thus…AtScale was born. CHESTER: What was it like when the company was first launched? ATSCALE: Small and scrappy. The company had virtually no office space, no internet and very few other amenities. ATSCALE: Running our first query, eventually having a full end to end experience, having our first paying customer proved people were interested in what we were building and, of course, obtaining our first Coca Cola machine. 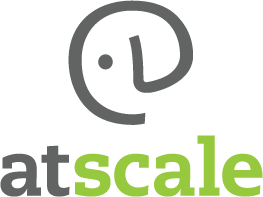 ATSCALE: We are a fun loving group who have come together to create AtScale. We love learning, bantering, exploring new ideas, and laughing. We are happy but we are not complacent. We are dedicated to providing the best possible product and working environment, one that inspires our people personally and one that transforms our market.